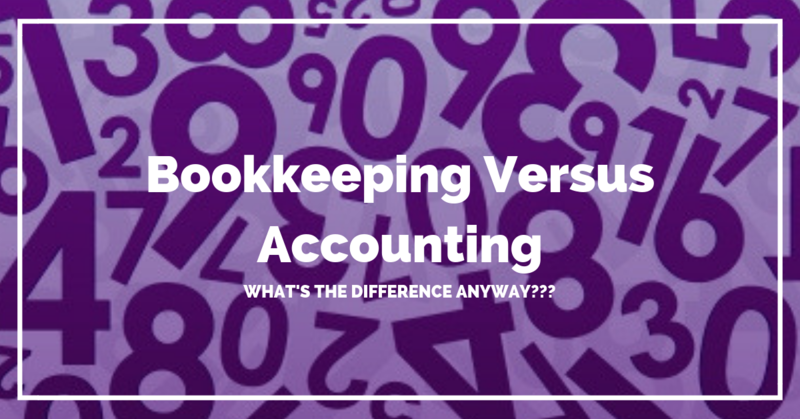 Bookkeeping Versus Accounting: What’s The Difference? Before we dive into the technical distinctions of what it what… who is who…who should be doing what and when. Let me start with asking you a question… did you know that there IS a difference? The difference between bookkeeping and accounting. Why Is The Difference Between Bookkeeping And Accounting Important? Who cares, right? Why should you care… Because it’s important to know someone’s expertise and what level of expertise you can/should expect from your service provider. When you put on your small business owner hat and you decide to take the leap to hire a bookkeeper and/or an accountant, it’s important that you know the difference. It’s important that you know what function that person is really filling on your team. Bookkeeping is the activity or occupation of keeping the financial records of a business. My translation: bookkeeping is the dailies… the keeping track of the pennies. Accounting is the action or process of keeping financial accounts. WHAT??? Isn’t that the same thing as bookkeeping? 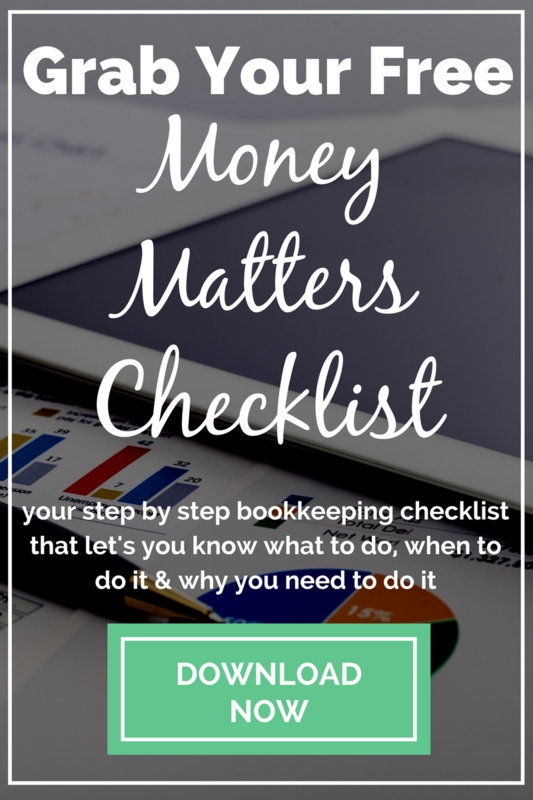 Yes and no…because accounting picks up where bookkeeping leaves off. If bookkeeping is about the dailies, the day-to-day keeping track of the pennies, accounting is about what the dailies actually mean to you, your progress and achieving your business’ financial goals. So Do You Need A Bookkeeper? Generally speaking, a bookkeeper is a person without a college degree in accounting who performs much of the data entry tasks. As mentioned… it’s all about the “dailies”. This can include entering the bills from vendors, paying bills, processing payroll data, preparing sales invoices, mailing statements to customers, etc. So if you’re good at analysis and decision-making… then this might be the extent of what you need. Or Do You Need An Accountant? On the other hand, an accountant is likely to have a college degree with a major in accounting and typically takes over where the bookkeeper leaves off… taking the dailies and making sense of it. The accountant prepares and reviews your company’s financial statements helping the company’s management understand the financial impact of its past and future decisions. With the every changing accounting software, the distinction between accountant and bookkeeper and their roles keep evolving. But simplistically, what it boils down to is data entry (bookkeeper) or analysis (accountant)… or both. Remember that it is important that you (the small business owner) know the difference. What functions/positions are you really looking to fill? data entry (bookkeeper) or analysis/consultant (accountant)? Best wishes on your endeavors…the world needs what you have to offer! Editor’s Note – This post was originally written & posted June 2009. It’s been edited and revamped to include a little more detail about what to look for. So… What is Bookkeeping Anyway?